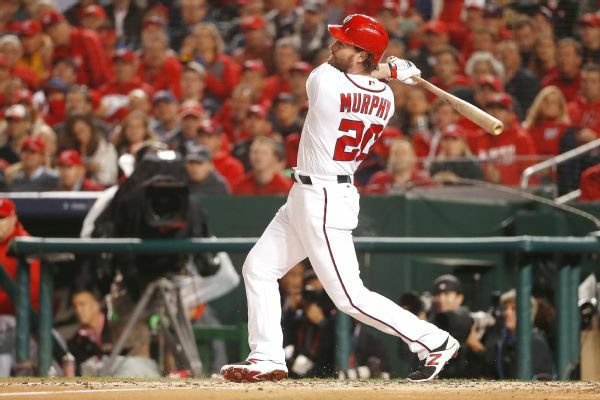 The Washington Nationals have put second baseman Daniel Murphy and right-handed reliever Joaquin Benoit on the 10-day disabled list. 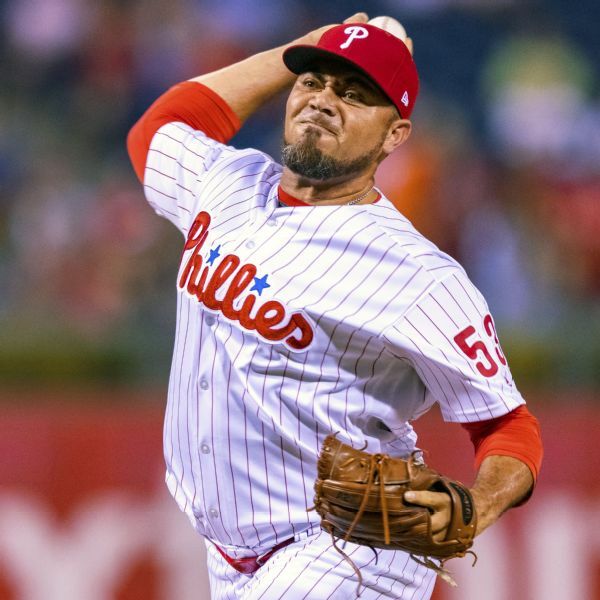 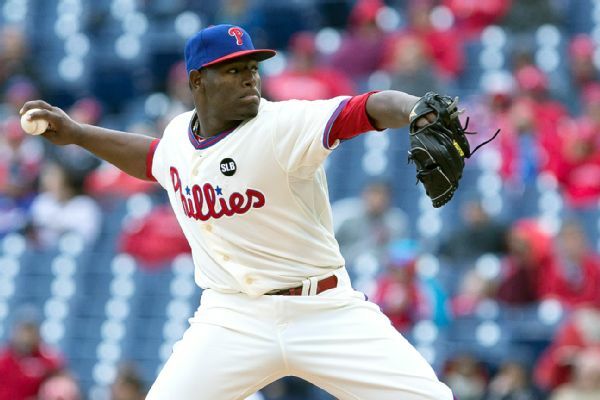 The Washington Nationals have agreed to a one-year deal with 40-year-old reliever Joaquin Benoit and placed pitcher Joe Ross on the 60-day DL. 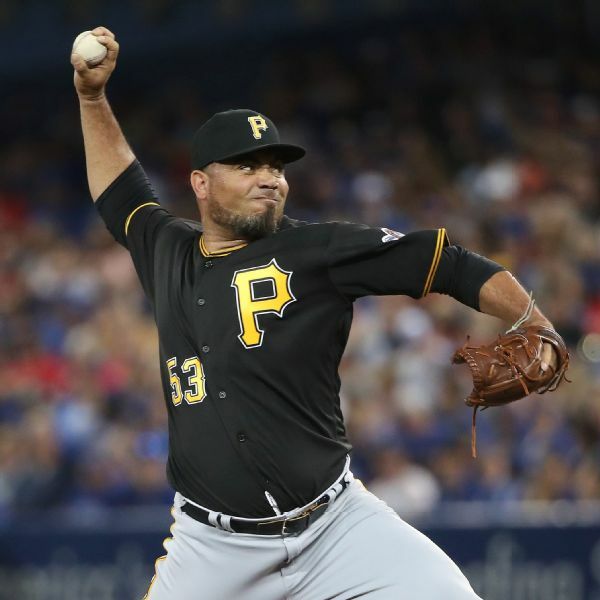 Right-handed reliever Joaquin Benoit has agreed to a deal with the Washington Nationals, ESPN's Jerry Crasnick reports. 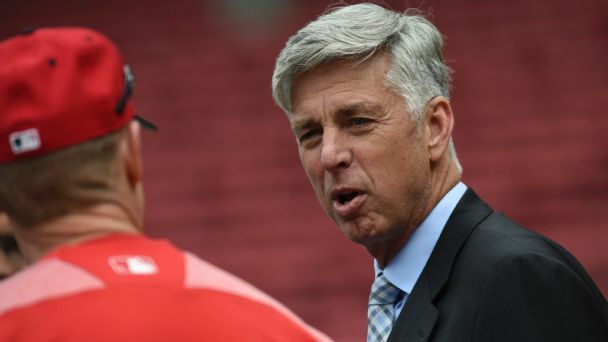 Forced to dismantle the Marlins after winning it all 20 years ago, the Red Sox president yearns to build something better in Boston. 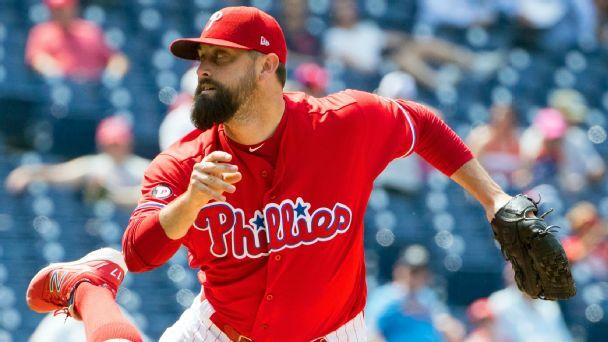 The Royals, Red Sox and Yankees are reportedly among a number of teams scouting Phillies All-Star reliever Pat Neshek. 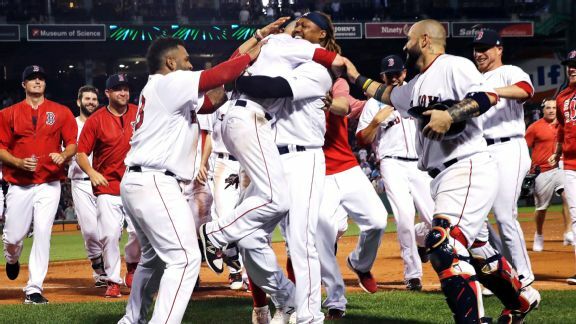 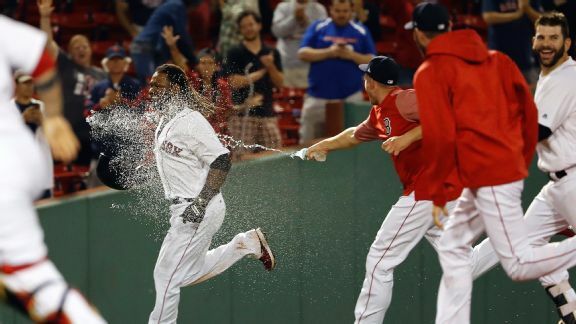 Boston's former first baseman is now limited to a role as a designated hitter, but the Red Sox hope he is showing signs of heating up this summer. 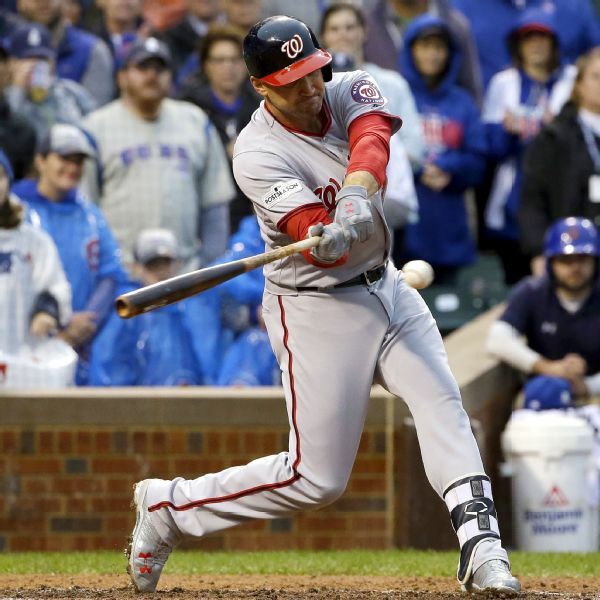 Phillies second baseman Cesar Hernandez has been placed on the 10-day disabled list with a left oblique strain.